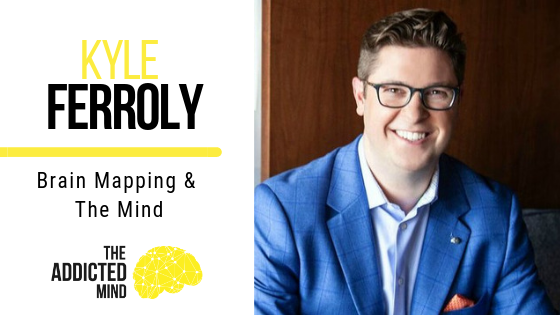 On this episode of the Addicted Mind Podcast, our guest is Dr. Kyle Ferroly, a specialist in the area of psychophysiology. Kyle is passionate about spreading his message about the connections between mind, brain, and body and the untapped potential of integrating brain mapping with physical and mental health practices. Most people, even those in the medical field, do not realize the depth of knowledge that can be gained through the analysis of a brain scan. An electroencephalogram (EEG) simultaneously measures 19 channels of brain activity and speaks volumes about electrical imbalances in the brain that contribute to varying levels of connectivity, coherence, phase, and speed and impact the mind as well as behaviors. This test can reveal certain brain patterns that predispose people to addictions or anxiety and provide doctors with a whole picture of what is going on in the body. Without this psychophysiological aspect, it is difficult to get an accurate representation of why you do, think, and feel the things that you do in response to external stimuli. Everyone can benefit from understanding how to regulate their nervous system and brain activity, but many people do not know about brain mapping or the connection between their body and their brain. Did you know that misfirings or imbalances in the brain can lead to physical tension, headaches, and breathing improperly? In order to truly thrive and gain or maintain your holistic health, it is imperative to understand what is really happening on all levels. When it comes to the fight or flight response, many people have lived in this high state of stress for so long that they don’t even realize it, which makes it impossible for them to achieve normal functioning. Self-awareness is the first step in addressing any issues that may be uncovered during this process, and many mental health clinicians are beginning to integrate psychophysiological elements into clients’ treatment plans. Kyle is in the final stages of writing his book entitled “Check Your Blind Spot”, which outlines the 6 main blind spots that people have in looking at their overall health (body, mind, and brain). 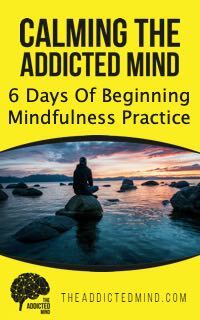 For more information about this book and the Center for Mind Brain Balance, connect with Kyle at the links below.